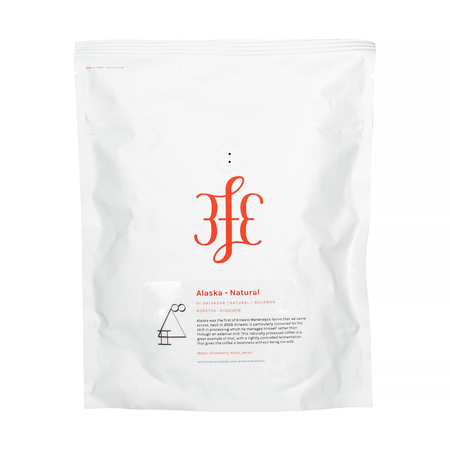 Speciality coffee from El Salvador, roasted by 3fe (Third Floor Espresso) roastery from Ireland. 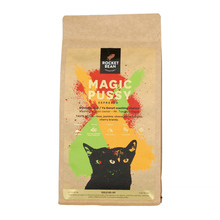 Medium roast, perfect both for pour-over brewing methods and espresso. You can expect the notes of strawberries, dates, and pecan.